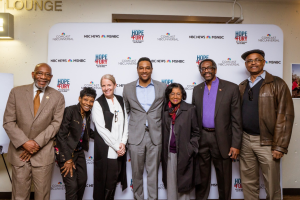 From left to right: NBC Bay Area Anchor, Marcus Washington; San Francisco NAACP President & 3rd Baptist Church Pastor, Dr. Amos Brown; First African-American female TV Journalist on the West Coast, Belva Davis, and Executive Director at YR Media, Jabari Gray during the “Hope & Fury” documentary screening at Merritt College. What does fostering diversity and inclusion at a Fortune 50 company look like? 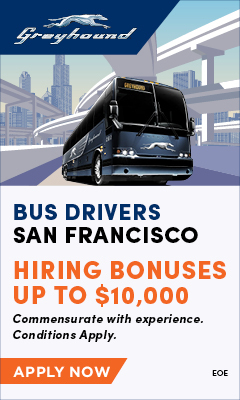 It looks like products and services that reflect the needs and interests of the population the company serves and an employee base that is passionate about the communities they belong to. That is the approach Comcast took during February, as the company hosted a series of events throughout Oakland to celebrate Black History Month. It started with the launch of a specially curated collection of content on Comcast’s X1 video platform called, “For the Culture: The New Renaissance” – which includes more than 1,000 hours of TV, film and other programs specifically focused on African-American culture. “For the Culture: The New Renaissance” is an on-demand collection that highlights the most iconic African-American voices and moments in entertainment, and features stories from the past that enable viewers to immerse themselves in powerfully and uniquely Black stories. “Growing up, I remember how important my parents and TV were in helping to educate me about Black History – to hear those stories, glean pride in those stories, and find inspiration in those stories. 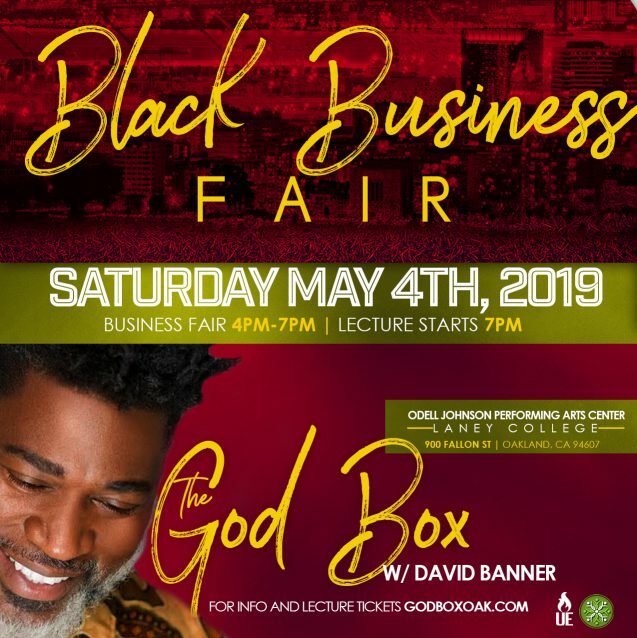 It is exciting to help create moments of learning and growth for our consumers,” said Keesha Boyd, Executive Director of Multicultural Products for Comcast. 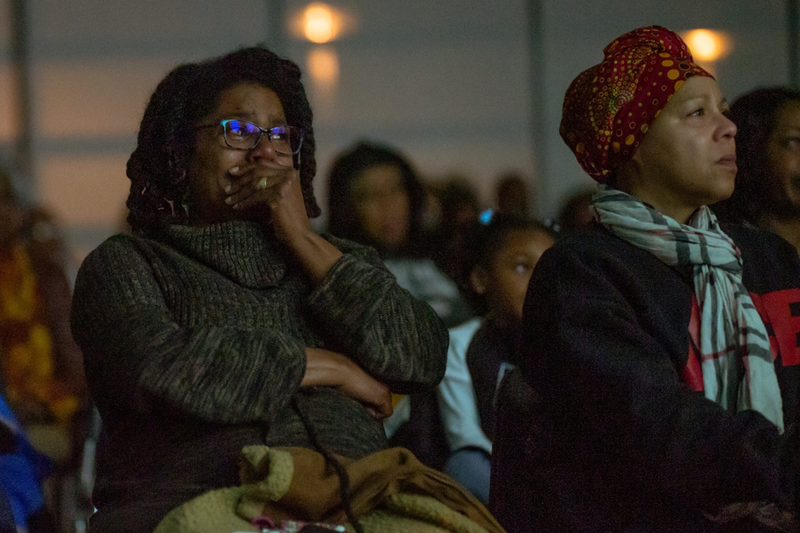 At a local level, Comcast, which employs nearly 5,000 people in Northern California, partnered with various organizations across the Bay Area to celebrate Black History Month with respect, empowerment and joy. On the last day of Black History Month, February 28, Comcast NBCUniversal partnered with Merritt College, the home of the Black Panthers, to host the screening of the documentary “Hope & Fury: MLK, The Movement and The Media,” followed by a panel discussion with Bay Area civil rights leaders. “Hope & Fury,” available for free on demand for all Xfinity customers until July 2019, is a documentary film that examines how Dr. Martin Luther King, Jr. and leaders of the Civil Rights Movement used the power of print and visual media, especially television, to awaken America to the shame and injustice of racial inequality. The film offers a fresh look at the historic Civil Rights Movement and combines first-hand personal recollections with rare, archival footage and photographs – some of which will be broadcast on network television for the first time. 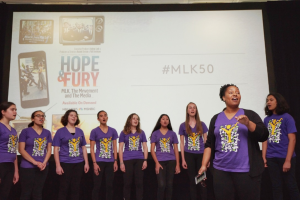 The Oakland Youth Choir performing at the Hope & Fury reception. After the screening, panelists Belva Davis, the first African-American female TV Journalist; Dr. Amos Brown, San Francisco NAACP President and Third Baptist Church Pastor and Jabari Gray, executive director at YR Media held a discussion moderated by NBC Bay Area Anchor Marcus Washington, in front of an audience of more than 100 students, faculty, community leaders, elected officials and Comcast employees. Photo Credit: Marcus Savage/Courtesy of Black Joy Parade. The weekend prior to the Hope & Fury screening, Comcast NBCUniversal, in partnership with TV One Network, sponsored the 2nd annual Black Women’s Brunch, presented by Black Joy Parade. The sold-out event attended by 75 women from near and far, took place at Kincaid’s Restaurant in Oakland, on Saturday, February 23rd. 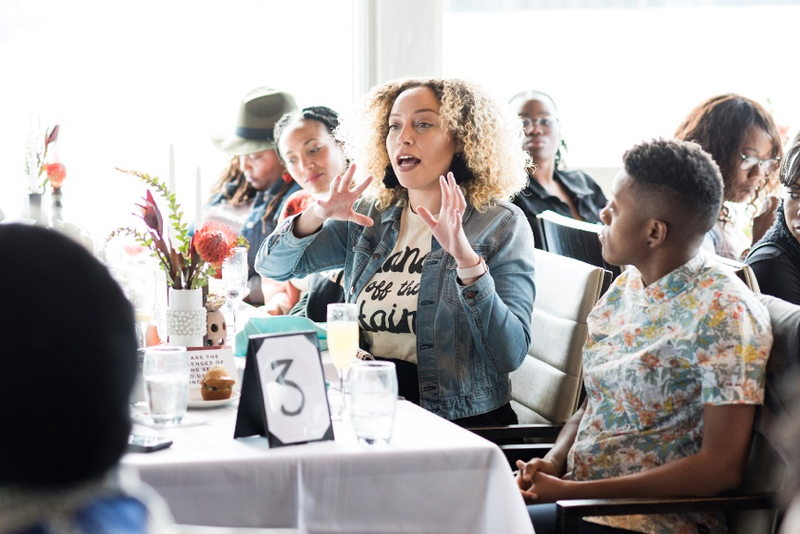 The brunch provided a guided conversation that explored themes of representation and the narratives surrounding black bodies in the media, as well as defining, creating and finding more black joy in everyday life. 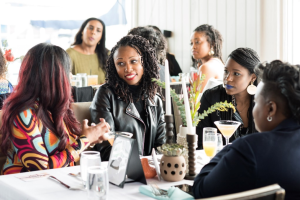 While enjoying a delicious meal and sipping on craft cocktails, the group of women held a meaningful and inspiring conversation centered on identity, self-love, and reclaiming and owning one’s joy. 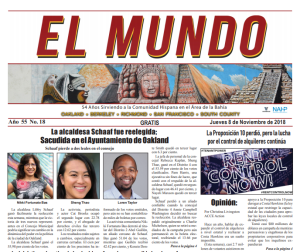 The discussion was led by Mimo Haile of Coco Coalition, an Oakland-based collective that is dedicated to curating holistic, safe, and empowering opportunities for women of the African Diaspora to connect, grow and thrive. Some of the questions discussed during the event were: “who are the most common black role models depicted in the media?” and “what does black joy mean to you?” among many others. “The brunch was fantastic. There was great energy, and authentic discussion. The afternoon was a time to make connections, inspire one another and provide motivation,” said LaTanya Butler, VP of Marketing & Partnerships for TV One. 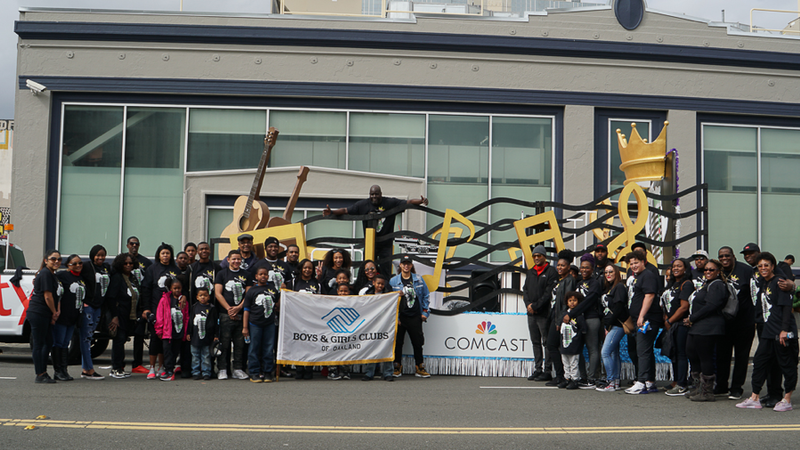 “TV One has a dedicated female audience and the brunch presented a perfect opportunity for us to give back to and engage with this community.” The following day, dozens of Comcast’s employees and their families led by Comcast’s Black Employee Network (BEN), in partnership with the Boys and Girls Club of Oakland, led a procession alongside the Comcast float in the 2nd annual Black Joy Parade. 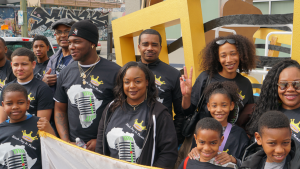 This year’s theme for the parade was “Crowning Your Joy.” With this in mind, the Comcast Black Employee Network chose and crowned music, as the central concept of the float, and thus, the tagline “Black Joy in Music” was born. Comcast’s presence in the parade was characterized by a music-themed float, featuring a live DJ playing beloved hits. 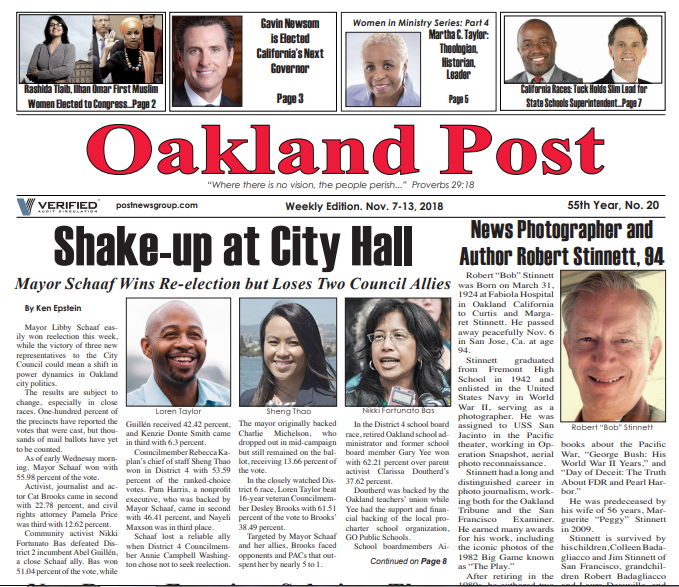 The procession marched through the streets of Oakland, inspiring spontaneous dance-offs, sing-alongs, jubilant shout-outs from the sidelines, unplanned yet coordinated choreographic dances, countless smiles and positive energy all around. “I loved participating in the parade because it showcased how Comcast recognizes and invests in the diversity of its workforce and appreciates, promotes and encourages the open expression of self-awareness, self-promotion and engagement with the company’s most important stakeholders, its employees and its customers,” said Mitzi Givens-Russel, Manager of Franchise Operations for Comcast California. 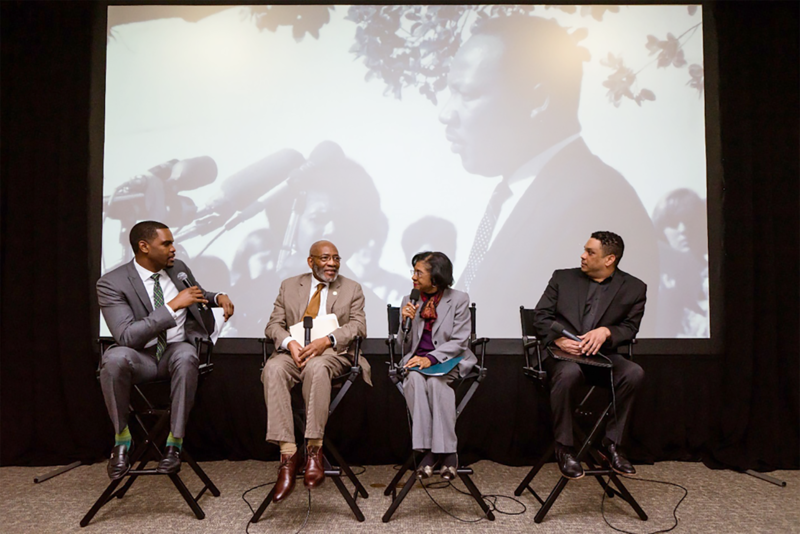 The Black Employee Network (BEN) at Comcast was at the forefront of the Black History Month celebrations. The organization was established in 2017 with the purpose of strengthening the African American communities in neighborhoods where Comcast employees live and work. Not only do Comcast employees benefit from and gain inspiration and encouragement by participating in events with the community, they gain valuable career development opportunities as well. “I learned a lot throughout the process of planning and executing Comcast’s participation in the Black Joy parade. Being able to collaborate with my colleagues and external organizations was a great career learning opportunity. These types of community outreach efforts are priceless because they bridge directly to what I love to do in my personal time. Having that intersection between my professional and personal life is the very definition of work-life balance,” said Asha Falconer, Tech-Ops Supervisor in San Francisco.